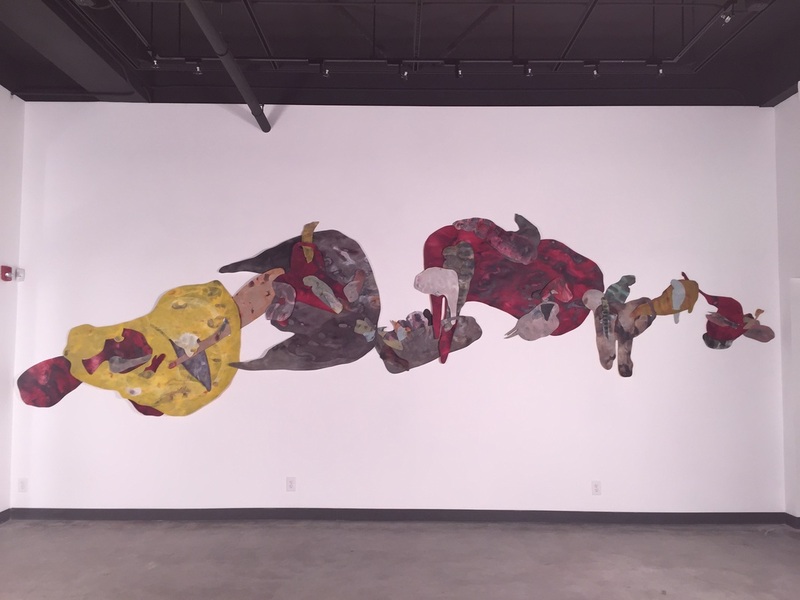 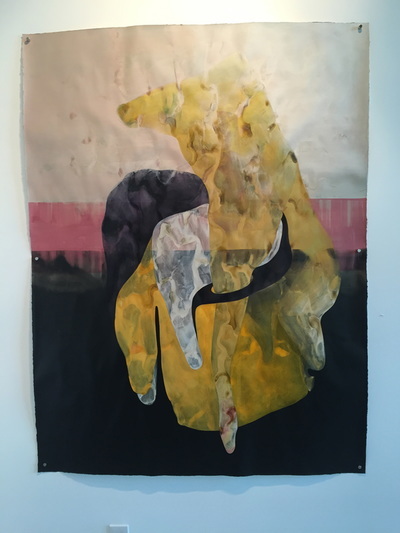 Santa Barbara, CA – The Atkinson Gallery at Santa Barbara City College is pleased to present Missing Rib: Maria Rendón, Maria Rendón’s first solo exhibition since receiving her MFA from the University of California Santa Barbara in 2014. 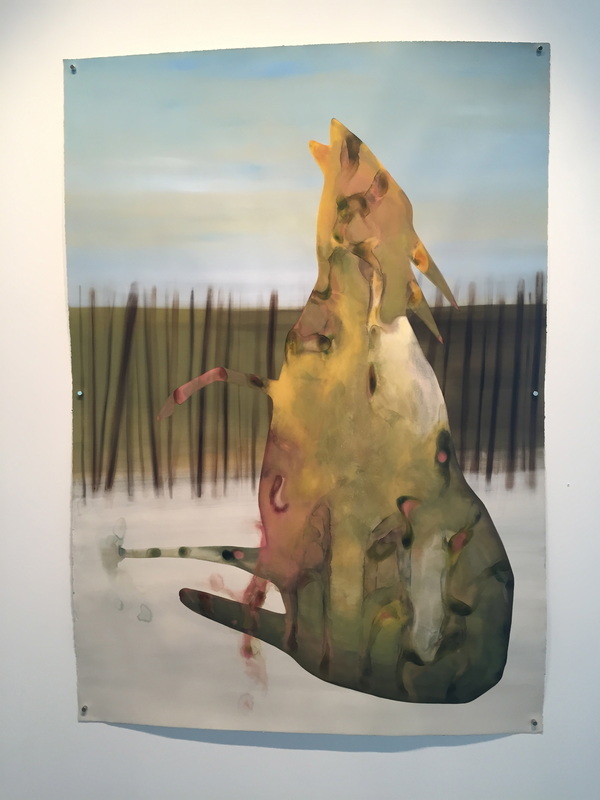 In an ambitious series of new paintings, the artist uses controlled improvisation to examine the space between the concrete and the ephemeral. As Rendón says, “The impression of what is not there interests me as much as what is there.” The exhibit opens with a reception from 5:00pm-7:00pm on Friday, February 27 and runs through March 27, 2015. 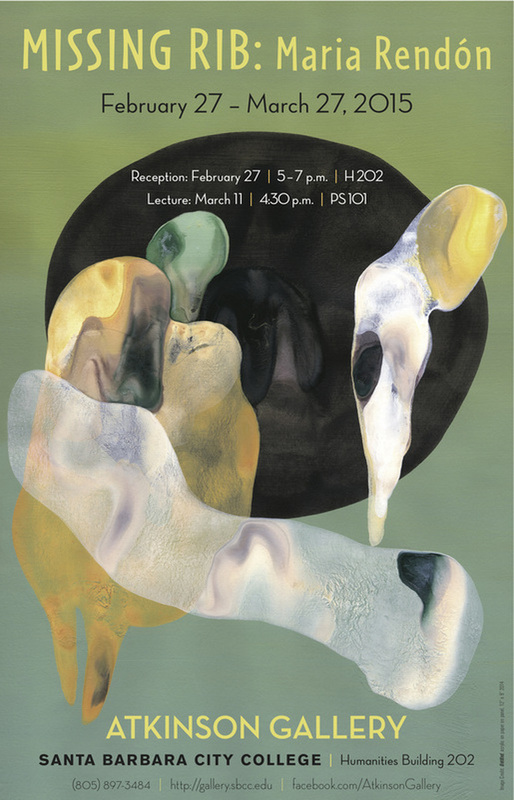 The artist will give a lecture on her work on Wednesday, March 11 at 4:30pm in Room 101 in the Physical Science Building. 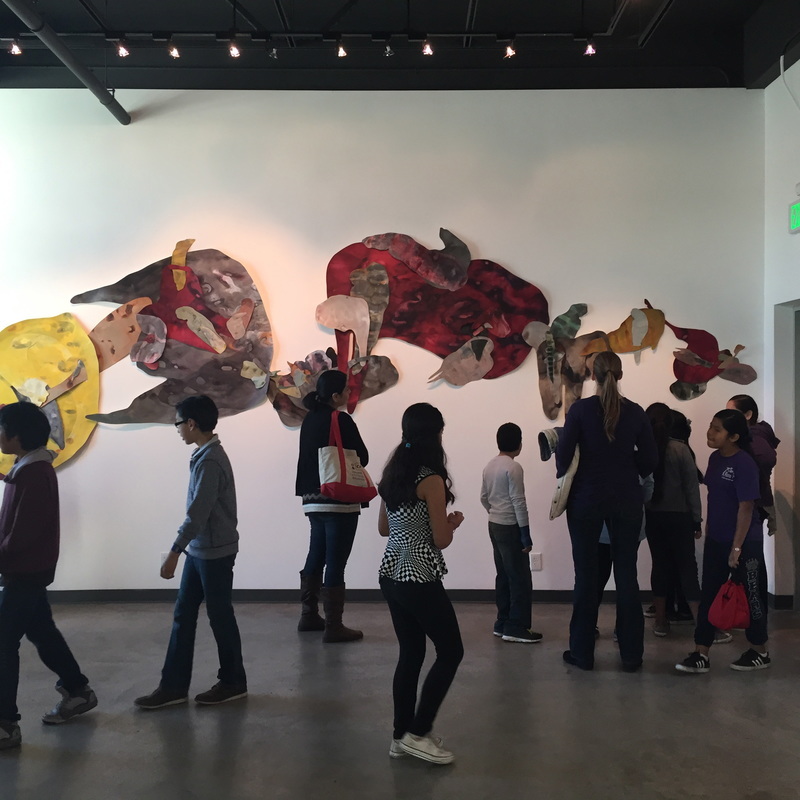 The exhibit, reception and lecture are all free and open to the public. 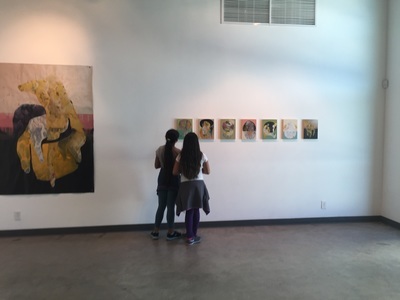 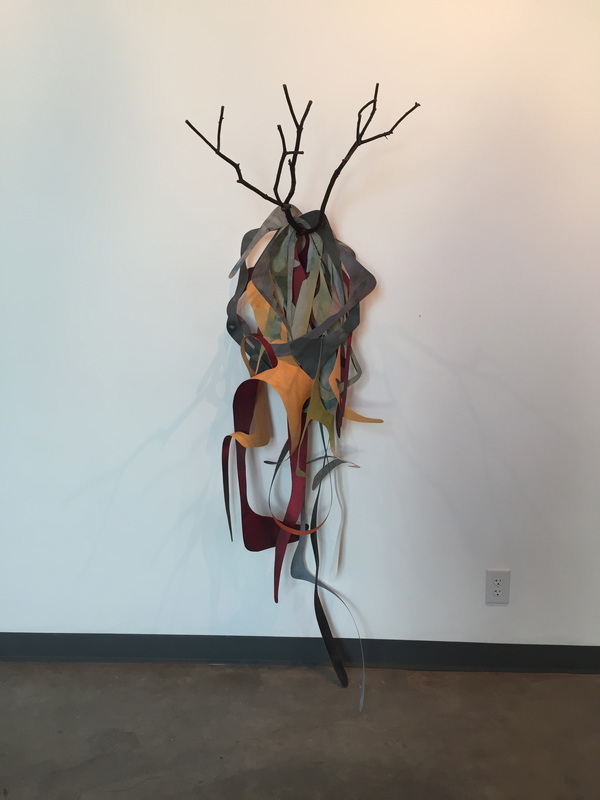 Santa Barbara City College’s Atkinson Gallery produces six exhibitions of contemporary art each academic year featuring international, national, regional and student artists working in a wide range of styles and media. 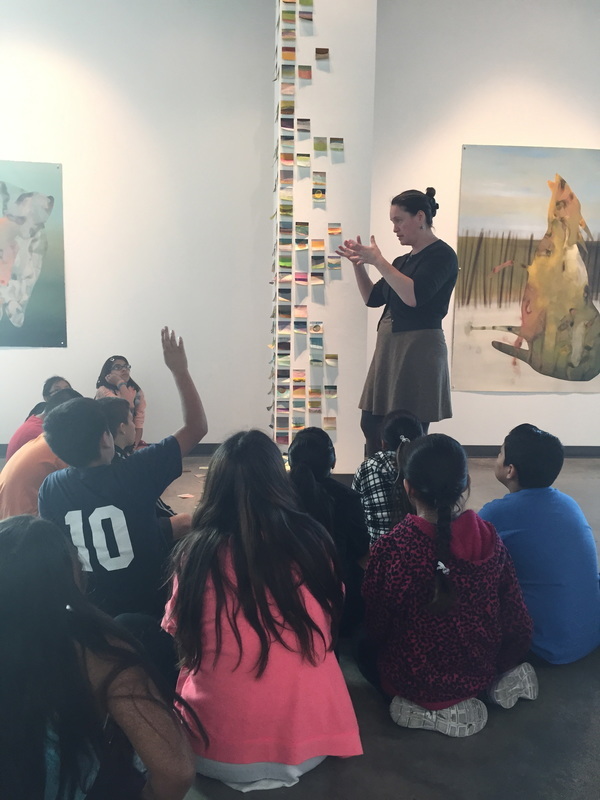 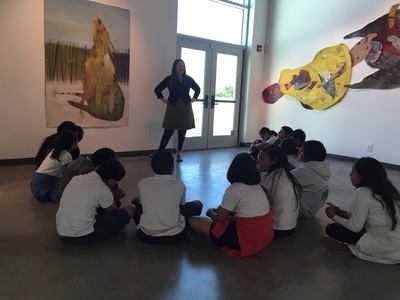 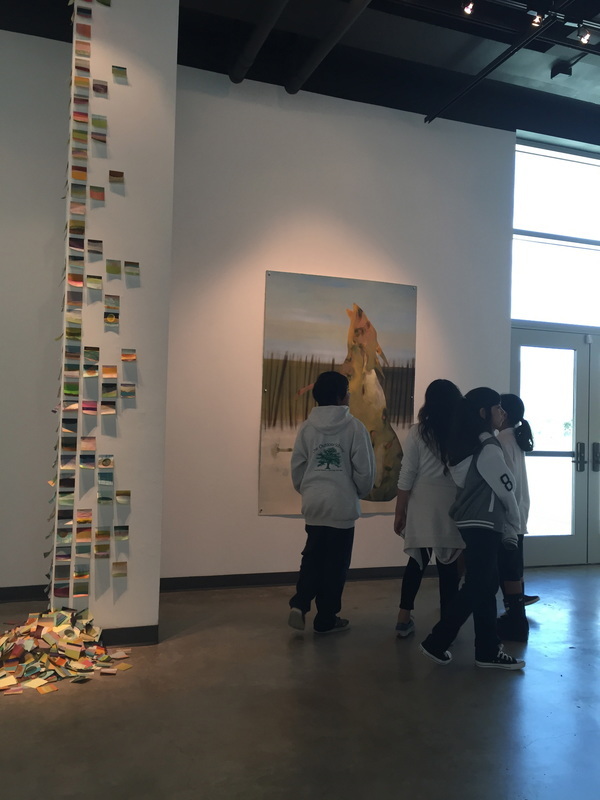 The Atkinson Gallery’s exhibits and programs are generously supported by the Robert and Mercedes Eichholz Foundation and funded in part by the Organizational Development Program using funds provided by the City of Santa Barbara in partnership with the Santa Barbara County Arts Commission.